Discussion about all types of fluorescence in minerals and related properties. 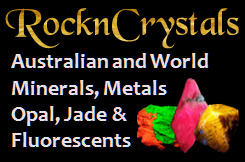 For information on Mineral Shows, Symposiums and other events. A forum to report lost and stolen specimens. The next mindat conference will be announced shortly. Discussing mineral museums, issues relating to mineral museum collections and curation. In association with the Society of Mineral Museum Professionals (SMMP). 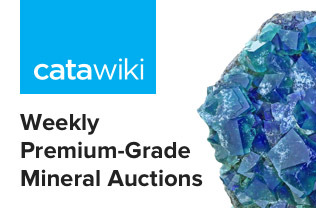 For abstracts of new minerals, discreditations, new information, CNMNC actions. Exchange your minerals with others, post your swap lists or want lists. STRICTLY NON COMMERCIAL AND NO OFFERS FOR SALE!